Have you ever wished that you could read people's minds to see their true thoughts? Have you wished that you could understand others in a quicker and deeper way? Are you interested in knowing what others are thinking before they even know it? Then this book is perfect for you. You can gain the valuable secrets behind analyzing others by learning how to read their words on a deeper level, interpret their nonverbal cues, and using your own emotions to better understand others. I like this book because it was very brief and practical. it sounded like it was read by a robot which was unpleasant. but it had excellent information that I already knew but put it in a nice little shell. 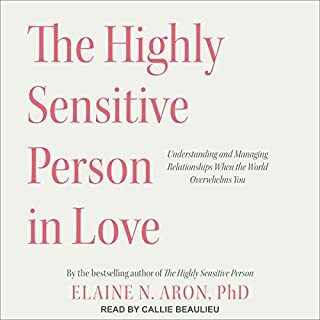 Where does Highly Sensitive rank among all the audiobooks you’ve listened to so far? When it comes to relationship audiobooks, this is top 2. 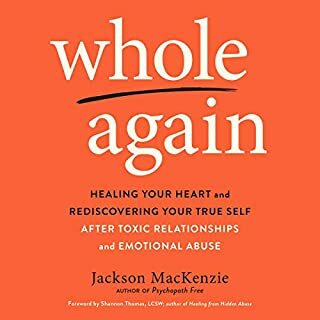 My favorite part was exploring the deeper meaning of a relationship and how it is transcendent of your love throughout your whole lives and how that correlates with your overall health. Personal relationships with your significant other actually affects your own health and the relationships of your friends as well. So by making sure your loved one is treated right, you tie up the relationships of your other parts of your life as well. As an initial matter, the reader's voice is terrible. At times it sounds like a robot is reading the book. 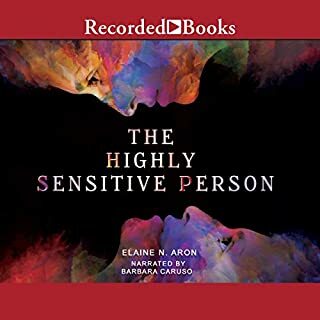 Further, the book doesn't really provide any detailed direction on how to navigate things as a highly sensitive person. short, sweet and gets the point across. it dissected me and made me see me from the outside in. it gives you the tools that you'll need to succeed with this personality. loved this book. It just made me understand myself and who I am and why I react to things the way I do. big eye opener for me. I'm that 20% of the population who is a HSP. 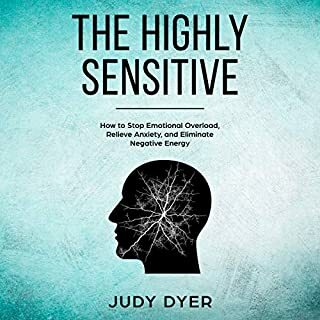 now to learn how to control it in certain situations..
Would you listen to Highly Sensitive again? Why? 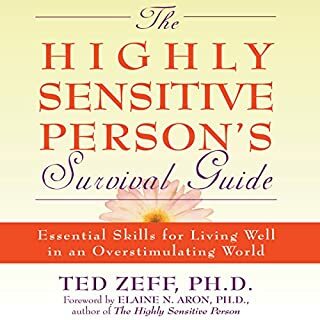 The Author has explained well.........It is an exceptional guide.I got more interesting on this highly sensitive guide. 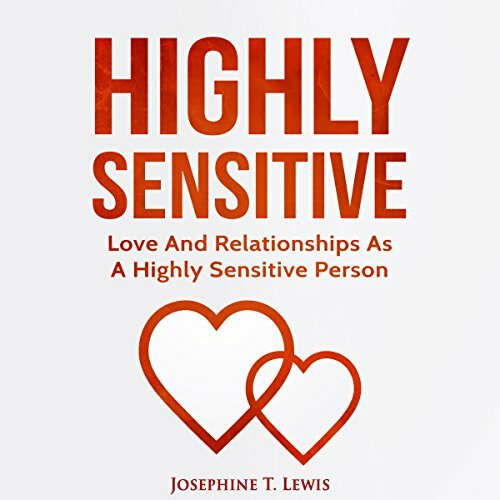 What insight do you think you’ll apply from Highly Sensitive? 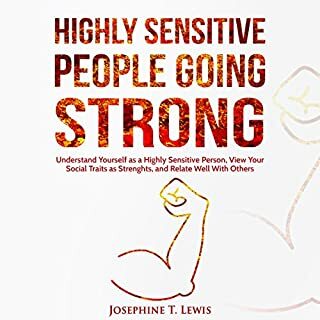 It's an outstanding book for HSP's to learn specific coping strategies that can really help keep us more stable and centered. When we can learn how to minimize our physical and emotional inspiration we feel less overwhelmed and in a better emotional and physical space ourselves. loved it. will keep relistening. it was like looking in a mirror. Great to have tools to reframe my self perception.